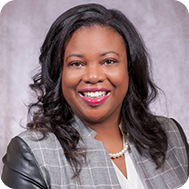 Dr. Carissa Moffat Miller is the Executive Director of the Council of Chief State School Officers (CCSSO), where she works with state education chiefs to ensure all students have the opportunity to graduate from high school prepared for college, careers and life. With a deep understanding of education policy at the state and national levels, Carissa leads CCSSO’s efforts to help states deliver equitable education opportunities to every student. 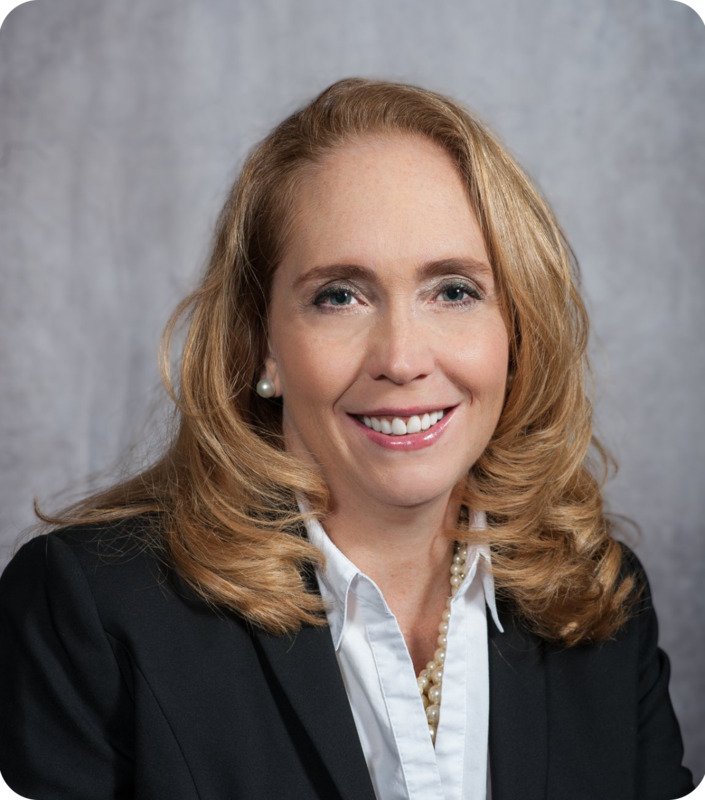 Carissa, a first-generation college graduate, was named executive director of CCSSO in 2018 after serving for nearly five years as a deputy executive director overseeing membership, advocacy, communications, and data and information services. Prior to joining CCSSO, Carissa served as a deputy superintendent at the Idaho State Department of Education and led the implementation of statewide online testing for the Idaho State Board of Education. Carissa holds a Ph.D. in education from the University of Idaho, a master’s degree in sociology from the University of Wyoming, and a bachelor’s degree in journalism from the University of Nebraska-Lincoln. Scott Norton is the Deputy Executive Director of Programs. 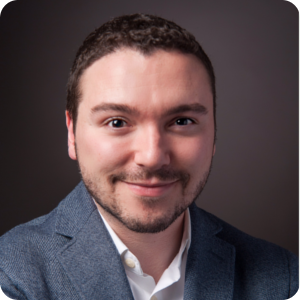 In his role, he directs and oversees the development and execution of our programmatic areas. Scott works to make sure all programs are designed to ensure strategic planning goals are met, core values are reinforced, and programmatic activities help to maximize organizational impact. Additionally, he oversees staff that supports programmatic connections to budgets/contracts, innovation, and activities related to the Every Student Succeeds Act (ESSA). Prior to joining our team, Scott was the assistant superintendent in the Office of Standards, Assessments, and Accountability for the Louisiana Department of Education. 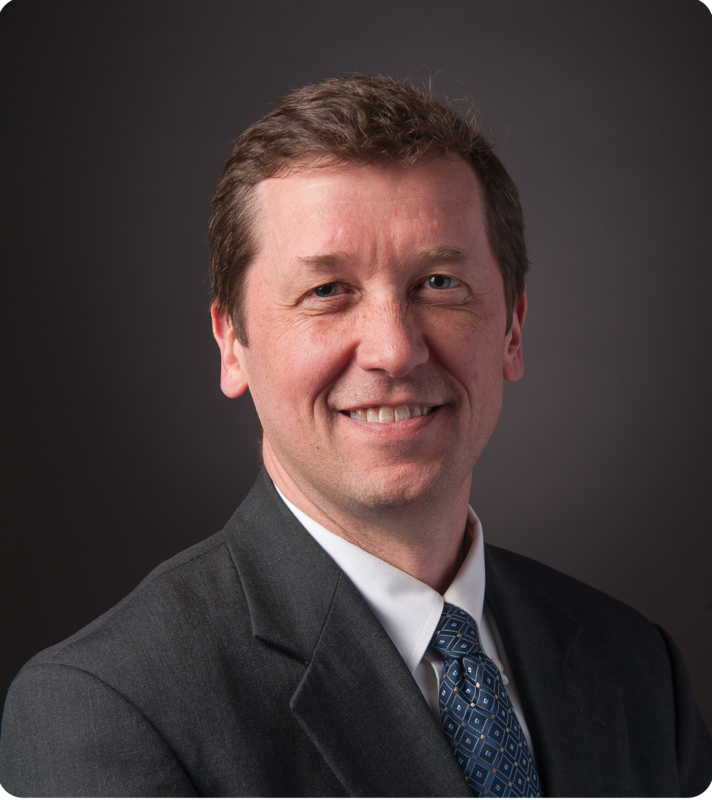 Scott holds a bachelor’s degree in education from Tennessee Technological University, a master’s degree in education administration, a master’s degree of public administration and a doctoral degree in educational administration and supervision from Louisiana State University. for directing the financial and accounting activities of the Council and establishing fiscal policies and procedures. He also ensures that the finance staff maintain the financial record systems in accordance with Generally Accepted Accounting Principles, and monitors the use of all funds. 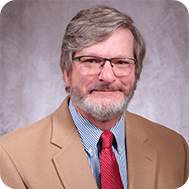 Prior to joining the Council in 1988, Bruce was the Audit Manager for the certified public accounting firm of Ben A. Kendall, CPA. 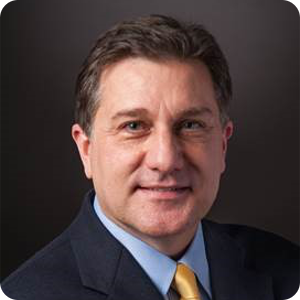 Bruce holds a bachelor’s degree in business administration from Shippensburg University and is a certified public accountant. Simintha Esson, CCSSO’s Chief Development Officer, is tasked with creating and managing the philanthropic infrastructures and strategies that will ensure CCSSO’s continued growth, sustainability, and mission-driven success. In this role, she is responsible for designing a comprehensive development program that will engage and nurture current and future philanthropic donors, corporations, foundations, and government entities, while creating new opportunities to expand CCSSO’s mission focused fundraising efforts. Prior to joining CCSSO, Simintha led the fundraising, marketing and program development efforts at multiple nonprofits. As Chief Development Officer for the Infectious Diseases Society (IDSA), she developed and managed the successful relaunch of the IDSA Foundation. Within two years of her employment, she was able to develop a robust marketing and integrated fundraising program that lead to nearly 100 percent increase in overall revenue for the Foundation. Often described as a technology savvy development and marketing professional, she has experience planning and leading high impact fundraising events. Her passion for excellence has led to both national and local awards for her fundraising and leadership success. Simintha earned both her Master’s in Social Justice and bachelor’s in Psychology from Loyola University Chicago. Annie Holmes is CCSSO’s Chief Equity Officer tasked with leading the Council's internal efforts to achieve its goal of becoming a more diverse, equitable and inclusive organization and supporting chiefs to deliver on each of our ten equity commitments. 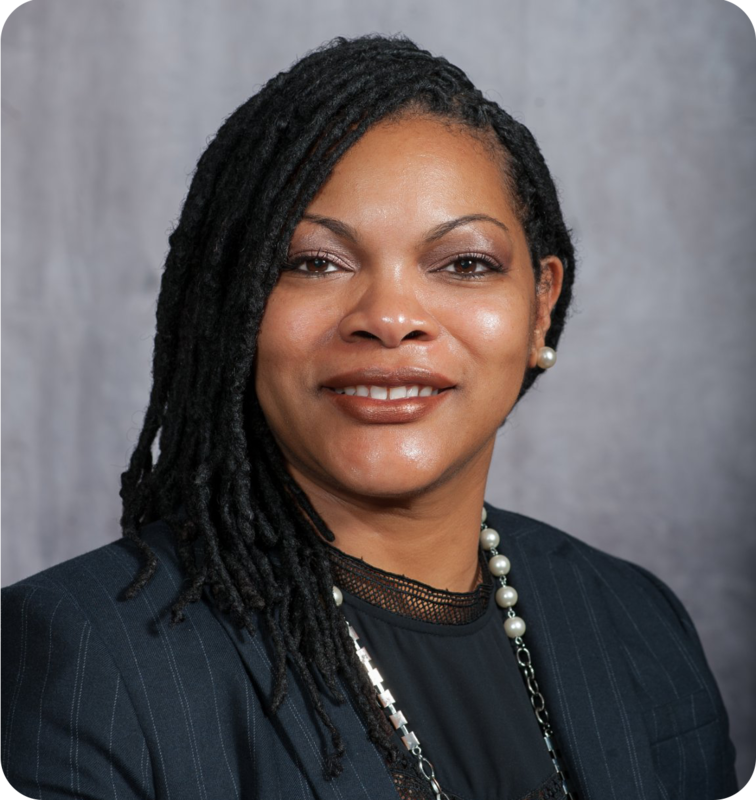 In her role, she is responsible for advancing our commitment to equity by supporting chiefs and senior state education agency staff through thought partnership, overseeing CCSSO’s diversity equity and inclusion (DEI) work, and anchoring equity across all CCSSO programs. Prior to joining CCSSO, Annie led the equity and diversity initiatives at multiple institutions of higher education. While at Penn State, she advised and consulted with campus chancellors, deans and other academic leaders across a decentralized matrixed institution toward engaging an inclusive workplace and learning environment. During her time at California Polytechnic Institute, she established the Office of University Diversity and Inclusion and collaborated with other institutional leaders to change policies and procedures that enhanced the recruitment of underrepresented faculty and students. Annie also led a cross-functional team at Opportunity Finance Network toward enhancing the organizational culture and established a national equity and inclusion plan for the community development finance industry. Annie received her bachelor’s degree in elementary education from Temple University and two masters’ degrees from The Pennsylvania State University. She is currently completing her doctoral work in adult education and lifelong learning from The Pennsylvania State University. 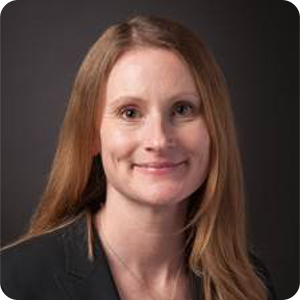 Melissa McGrath is CCSSO’s Chief of Staff and oversees the Council’s Communications, Advocacy, Executive Office, and Creative Technologies teams. As Chief of Staff, Melissa is tasked with keeping her pulse on key work across the organization, advising the Executive Director and senior leadership on critical changes in the education policy landscape, and proactively identifying opportunities to advance CCSSO’s reach, both internally and externally. 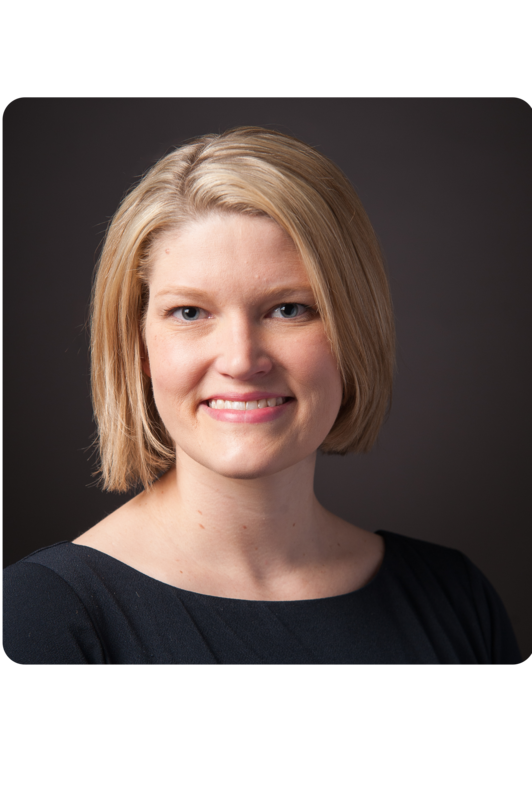 Melissa joined CCSSO in 2014 and previously served as the Director of Communications where she was responsible for developing and executing the Council's strategic communications. In that role, she also worked communications directors in each state education agency to provide resources and support to them as they communicated throughout their states about education priorities. Prior to joining the organization, she spent more than seven years as the Communications Director for the Idaho State Department of Education. Melissa holds bachelor’s degrees in Journalism and Government and Politics from the University of Maryland. Kirsten Carr is the Senior Program Director of Student Expectations at CCSSO. In this role, she leads our accountability work with states, supporting them in developing and implementing next-generation accountability systems. She also supports states as they transition to new assessments aligned to college- and career-ready standards. 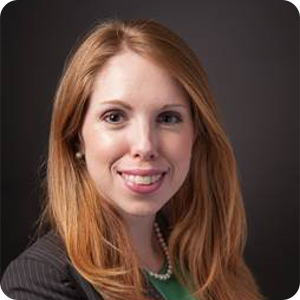 Prior to joining our team, Kirsten practiced corporate law in New York City. She specialized in private equity and advising emerging growth companies, as well as working on general corporate matters. She also previously worked on education policy in Senator Edward Kennedy’s office and spent several years working on education reform initiatives at the Boston Plan for Excellence. 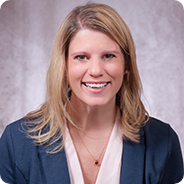 Kirsten has a bachelor’s degree in psychology from Middlebury College and a J.D. from Duke University School of Law. Paul Ferrari is the Senior Director of Teacher Workforce at CCSSO. In this role, he works to support states in ensuring that every student has access to great teachers. Paul oversees a number of programmatic areas focusing on educator preparation initiatives, educator support and evaluation, educator professional development, and overseeing the nation’s oldest and most prestigious educator recognition program: The National Teacher of the Year Program. Paul joined our team in 2007, and in that time he has directed national and state efforts in communicating about the value of college- and career-ready standards and next generation assessments, developed an online and social media strategy for the organization, led the redesign of the our corporate website, and developed and implemented our strategic communications plan. Paul has worked at a number of professional theatres as an actor, company manager, marketer, and after-school project administrator. Paul holds a Bachelor of Arts in English Literature and Criticism from the University of Massachusetts, Dartmouth. Margaret Reed Millar is CCSSO’s Senior Program Director for State Leadership. In her role, she oversees three teams responsible for state member experiences, including the membership team, Collaboratives team, and the meeting services team. Margaret is also responsible for bringing teams and staff together to ensure meetings and engagements with CCSSO members are aligned to the strategic plan, advance the equity commitments, and are efficient and effective. Margaret works closely with the Deputy Executive Director of State Leadership and Executive Office staff to follow up on supports requested by chiefs and deputies to help ensure that the Council is seen as a highly responsive, efficient, and effective organization by our members. Prior to joining CCSSO in 2009, Margaret was a high school social studies teacher in Washington, DC and also taught English in Hong Kong. She holds a Master of Arts in Teaching from American University and bachelor’s degrees in Political Science and Communications from Boston College. Carrie Phillips is the Senior Program Director of Student Transitions. In her role, Carrie leads teams that help states manage transitions into K-12, provide multiple pathways within K-12, ensure that students are career-ready, and promote seamless transitions to post-secondary education. Prior to joining our team, Carrie was a fellow on Capitol Hill for former Senator Chris Dodd. She began her career in education as a fourth and fifth grade classroom teacher in the Chicago Public Schools. Carrie holds a bachelor’s degree in social policy and a master’s degree in education from Northwestern University. Monica Taylor is the Senior Program Director of School Leadership and Continuous Improvement. In her role, she is responsible for identifying, developing, and implementing school leadership strategies designed to elevate and prioritize the roles of school leaders in advancing continuous improvement in all schools. Through a variety of initiatives, networks, and projects, Monica works with state education agency officials to strategically center school leadership and continuous improvement at the core of change in educational systems. Prior to joining our team, Monica worked as program manager of educational services for Goodwill Industries, project director at the Maryland State Department of Education, and as a former public school administrator in the Washington metropolitan area. 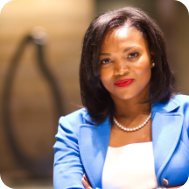 Monica holds a bachelor’s degree in English from Norfolk State University, a master’s degree in educational administration from Regent University, and post-graduate certificates in school leadership from Harvard University and the University of Pennsylvania.